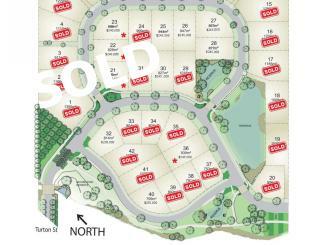 Quality north/west Ashburton subdivision. Larger sunny sections with excellent street views. Last quality sections available westside for sometime. Inspection will impress. Our Ashburton Real Estate team are here to provide you with friendly and efficient property services. Whether you are looking to buy, sell, rent or have us manage your property, we’re here for you! 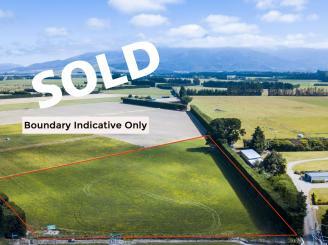 Property Brokers are enthusiastic about Ashburton and we have a vast knowledge of houses for sale and rent in the area. Our sales team are well equipped to help you with all aspects of buying or selling a property, residential, rural or commercial. So whether you’re a first home buyer, investor, or you’re just in the market for a new home, drop in and have a chat to our sales team and let us find the right property for you. With plenty of houses to rent in Ashburton we also have an excellent property rental team. Our rental division work hard to manage properties and match the right residential and commercial properties with the right tenants. 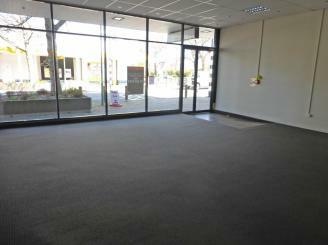 Come and visit the rental division and let us manage your property or find you a house to rent in Ashburton. The idea to put irrigation into Mid Canterbury was the beginning of a transition where residents saw Ashburton evolve from a sleepy highway town to the heart of a thriving rural economy. 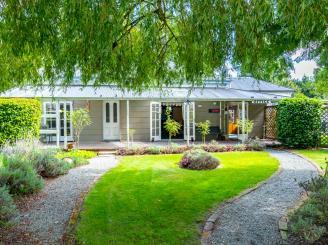 Tucked under the Southern Alps, life in Ashburton includes all the trimmings of the kiwi outdoor lifestyle. 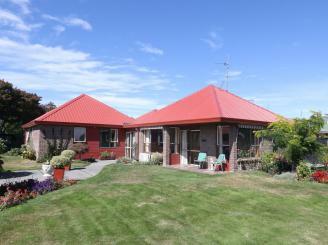 Ashburton residents enjoy Mount Hutt and Lake Hood year round for their preferred past times. The Ashburton life is safe, good looking and rurally focused. 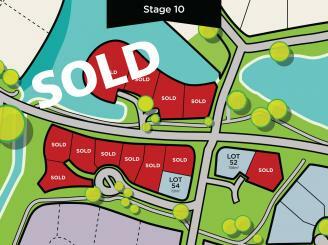 Many attractive subdivisions have popped up showing the money and drive that is being focused here. The real estate company Hastings McLeod Limited has been a part of this town for 40 years and are now proud to be flying the Property Brokers flag since 2010. Although we have a new name we are still the same leading realtors, serving Ashburton in the residential, lifestyle, rural and commercial markets. We would love you to drop by anytime.